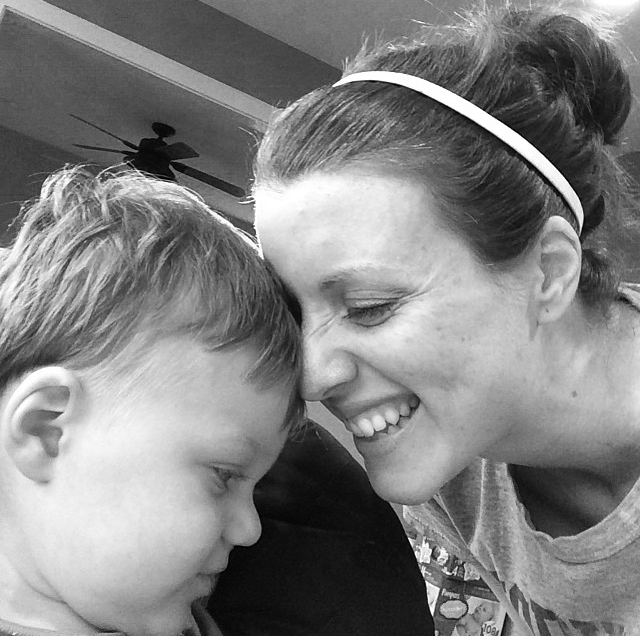 In August of 2015, I received a phone call from our genetic counselor that completely rocked our world. We had a definitive cause of Mark’s autism and global delays, a denovo missense mutation on the SCN2A gene. This gene is responsible for regulating the sodium channel in cells which is critical for brain function. 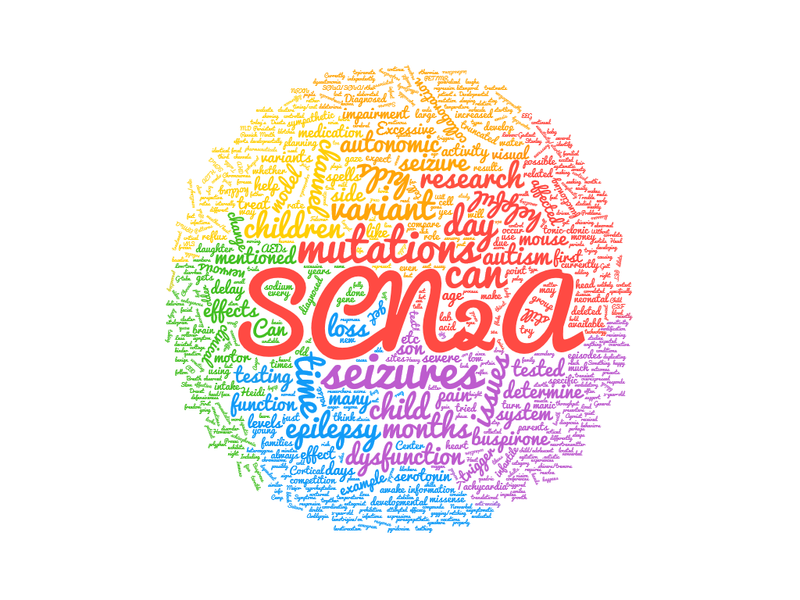 Though the bigger concern was a significant risk of seizures, which his neurologist was surprised that he was not having, as she said that SCN2A mutations “don’t tend to hide”. We had spent months trying to figure out why Mark was missing milestones, stimming and not walking. The autism was the “what” and SCN2A was our “why”. SCN2a is the gene that is responsible for the voltage-gated sodium ion channel in our cells that control the flow of neurons in our brain. Everyone has this gene. It is what tells the ion channel to open allowing the flow of sodium into the cell and when it’s had enough it tells it to close again. This flow of sodium, in turn, is what tells the neuron to fire. This is a process that happens hundreds of time per second. For the function or timing of that process to be off even a little bit is devastating to the brain’s normal function. I’m a car guy, so the easiest way for me to comprehend this is in car terms. If the brain is an internal combustion engine, the intake valves are sodium ion channels, and the spark plugs are the neurons, then SCN2a is the timing belt. If the timing belt is off just a tiny bit the engine can not operate efficiently. The fuel economy will be poor, the acceleration will be bad and the idle will be rough. If the timing belt is off enough, the engine will not run at all, and could even result in catastrophic failure (Seizures, Sudden Unexplained Death in Epilepsy SUDEP). Fast forward to over a year later and I am now a board member with FamilieSCN2a Foundation, which is an organization created by parents of children diagnosed with epilepsy and autism as a result of a mutation in the SCN2a gene. Our goal is to find a cure for our kids. 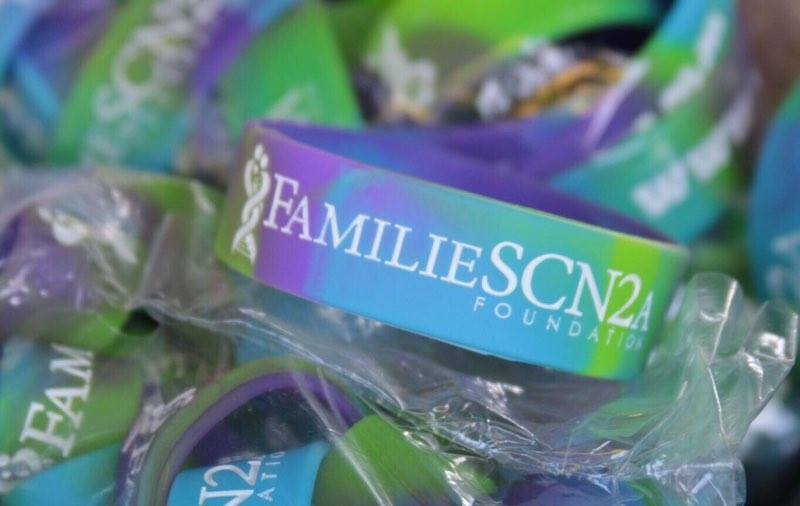 We have a registry through Simons VIP Connect If you are a parent of a child recently diagnosed with SCN2A, this is one of the most important things you can do. By answering survey questions (you earn Amazon gift cards) and providing biospecimens (they come to your house to collect!) you can help build the database so that we can attract researchers interested in studying this gene. Many researchers have already taken advantage of the collection we have but we need more to contribute to on-going and new studies. The more we know about our children, the faster we are going to find a cure.